Making homes comfortable since 1943. Prevent costly HVAC breakdowns before they occur with our Preferred Customer Service Agreement. Many service calls are predictable and avoidable with semi-annual preventative maintenance. McDaniel Furnace & Sheet Metal provides a full range of residential and commercial HVAC services in the Kansas City metro area. 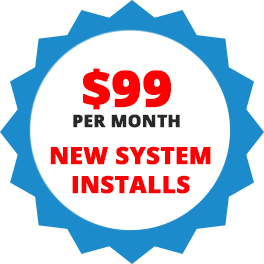 Contact us at (816) 293-2534 for a free estimate on replacements. 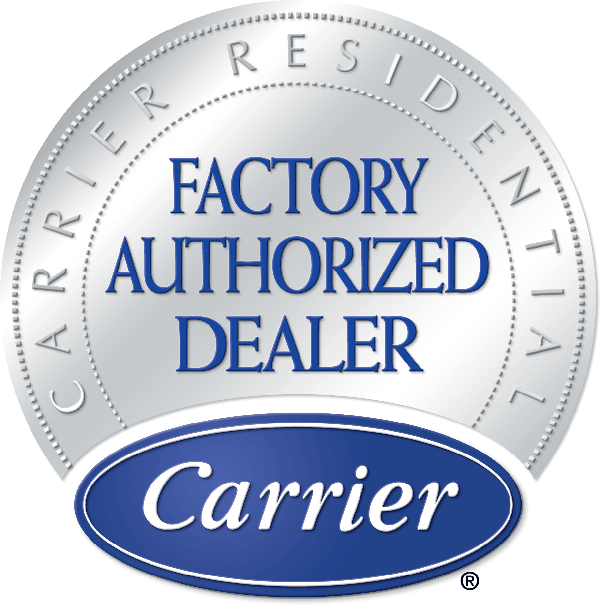 As a Carrier Factory Authorized Dealer, we uphold exemplary standards of business practices, technical expertise, and customer satisfaction. Our entire team of experienced technicians are NATE-certified, background checked, and remain available for Emergency Repair until 10 PM. We handle all makes and models of heating and cooling systems. McDaniel Furnace & Sheet Metal offers new construction installation and retrofit of a rewarding selection of heating and cooling options, including geothermal systems, heat pumps, and ductless options. We further specialize in WiFi thermostats, indoor air quality accessories, and custom sheet metal fabrication. Give our team a call for trustworthy HVAC repairs, maintenance & installations in Independence, Blue Springs, Liberty, and Lee's Summit, MO as well as the Kansas City metro area! Take advantage of our maintenance programs to keep your essential equipment working at peak efficiency and reliability. McDaniel Furnace & Sheet Metal ensures a job done right, and prompt response anywhere across Independence, Blue Springs, Liberty, and Lee's Summit, MO as well as the Kansas City metro area. We moved into a renovated house two years ago with an HVAC system installed by McDaniel. We recently had another company out on a service call because the upstairs unit was not working – turned out to be a bad TXV valve. When I got the quote for the replacement (part was under warranty) it sounded way too high, so I called McDaniel. They were able to order the part, come out the next day to confirm diagnosis and make repairs. Saved us roughly $500. Office staff and technician were both knowledgeable and courteous. I would not hesitate to recommend them. In the hottest heat of this summer (100-degree days), my 20-year-old ac unit bit the dust. I got three quotes on a new ac and furnace. McDaniel’s was able to beat my second quote by several hundred dollars, even though I’m located on the other side of KC. The two installers were wonderful! And very quick, only about 4 hours for the full replacement. They installed a new thermostat and showed me how to use it. All together from my first phone call, it took 1 day to get a quote and about a week to get the unit installed. Much faster than I expected in what I expect was their busiest time of the summer! My new ac unit works great and has kept the house cool all summer! Overall great service and product. I will absolutely recommend them to anyone who needs service or a new unit. I had a great experience with these guys. The prices were fair and not only was the staff incredibly cordial and prompt, but good lord did they install my new A.C. unit fast. Thanks for the great service!